With their reliance on a large, stable online player base to survive, every massively multiplayer online game is destined to die — the only question is when. Will they last ten years, like Disney's Toontown Online, or die in beta like The Mummy Online? Here's to the MMOs that didn't make it past 2013. 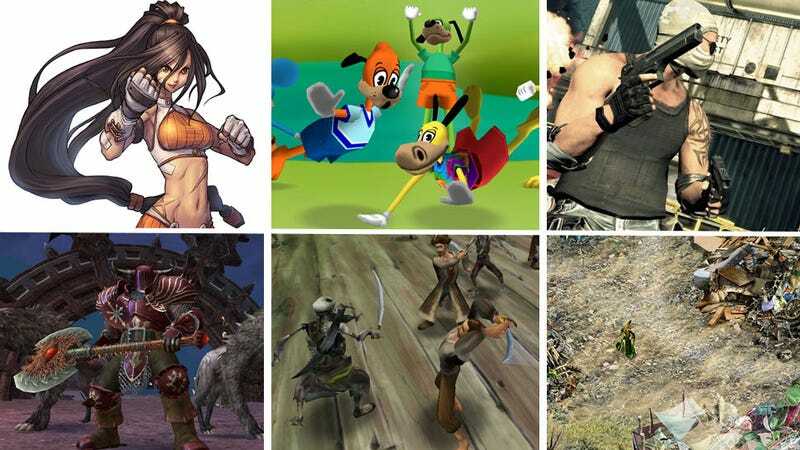 Ten Ton Hammer has the details on why these games died (or failed to launch), so hit up the link after pouring out a little caffeinated beverage of choice in their memory.